I am a recent convert to the world of cushion foundations, but to say I am a fan would be an understatement. Yes there are down sides to these new methods of dispensing foundation, with the amount of product you receive being the biggest issue, however, the finish they give the skin, is enough to make any beauty lovers heart skip a beat. Over then past few weeks, when I wear the YSL cushion foundation on snapchat (@thebeauttruth) I got a good few messages from readers asking what is on my skin, as it looks flawless! 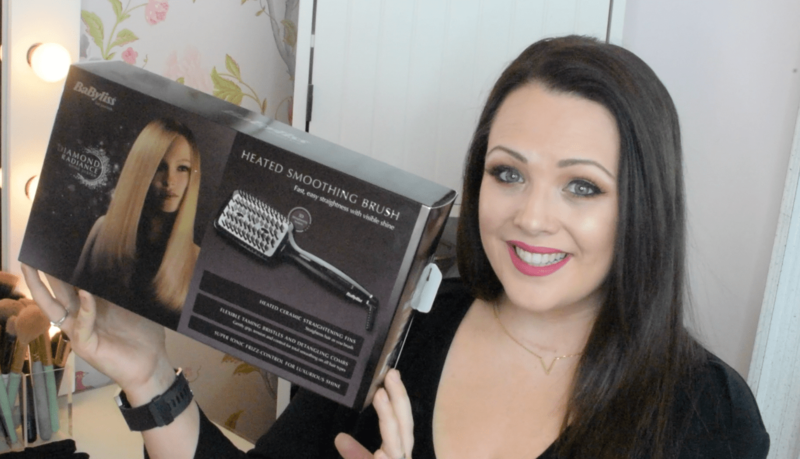 So I thought it was about time I sat down a wrote a review on my new love! Shade Range: The shade range of the YSL cushion foundation is a little limited, with only 6 shades available. However, I had my choice of two shades, B40 for during the day and B50 for when I am tanning. There are 3 lighter shades than B 40, so there would be shades available for paler ladies but not so much those who are quite dark. 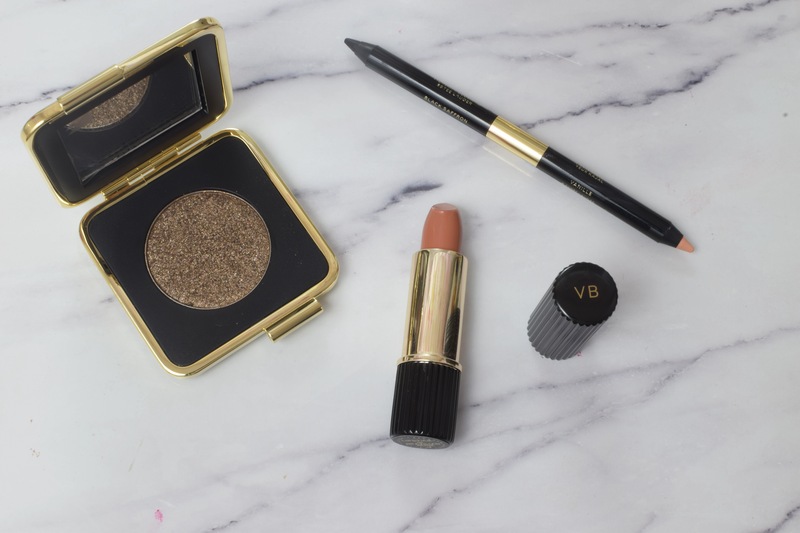 Packaging: The packaging for the YSL cushion foundation is exquisite. It really is so beautiful and harks back to the era when makeup was part of a vanity tables decoration. The foundation is store in a refillable cushion container. The foundation is very easy to access through the pad and if you find that you’re running out, all you have to do is tip the compact upside down to bring the rest of the product to the top! Texture: The texture of this is so different from other foundations I have tried. It isn’t very fluid and yet it glides onto the skin so easily. It is a little on the thick side and yet it doesn’t feel heavy on the skin. Instead it feels light, goes on beautifully and leaves a flawless finish. Finish: Thie YSL cushion foundation gives the skin such a beautiful finish. It is somewhat of a satin finish and really gives that skin a beautifully even look to it. It doesn’t look heavy on the skin but I would say that a very light hand is needed on application. In fact you can apply this with the sponge that is provided but I prefer to use my Nima foundation brush and as the product is released very quickly, I literally only have to touch the pad and enough product comes out to give good coverage. 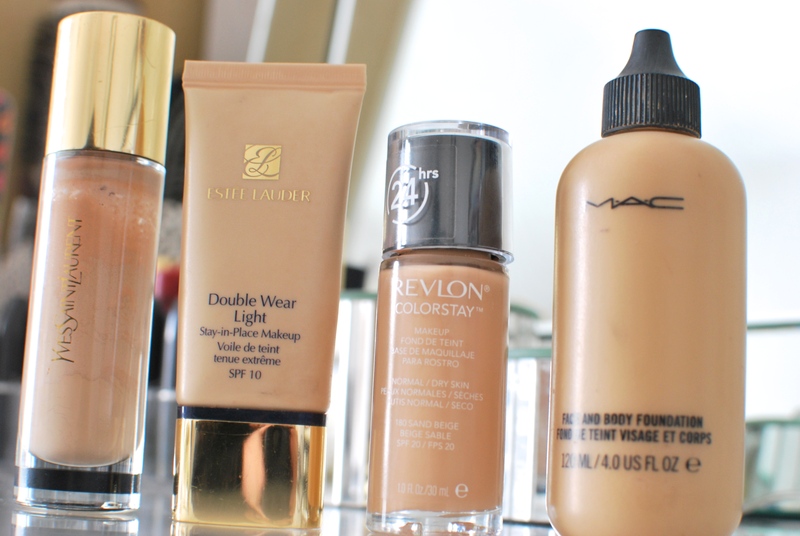 Less is definitely more with this foundation. Lasting power: I found the lasting power of this foundation incredible. Now, to be fair, I always wear a primer, but I get hours of wear from this foundation with minimal wear down . Sometime foundation changes consistency on my skin throughout the day but this was the same at the end of the day as it was at the start of the day. Skin Type: I found this quite hydrating on the skin and on days that I was a little dry it didn’t cling to my dry patches. If you’re on the oily side, a good powder would more than likely be necessary. Price: Ok the price is a bit of a kicker here because a brand new foundation with the compact will set you back €45 on YSL counters , while the refill will cost €35. I have to say I really love this foundation. I have worn it so much over the past two months. 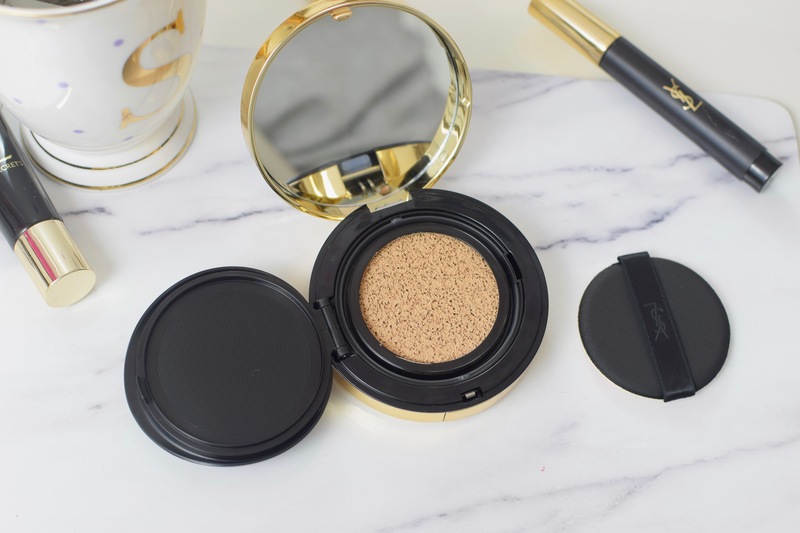 I know there will be people wondering how it compares to the Lancome cushion foundation which I equally love and thankfully they are both different. The Lancome one is a little more on the dewy more natural side, whereas the YSl foundation is a little bit more full coverage. What’s inside The Body Shop Beauty Advent Calendar? 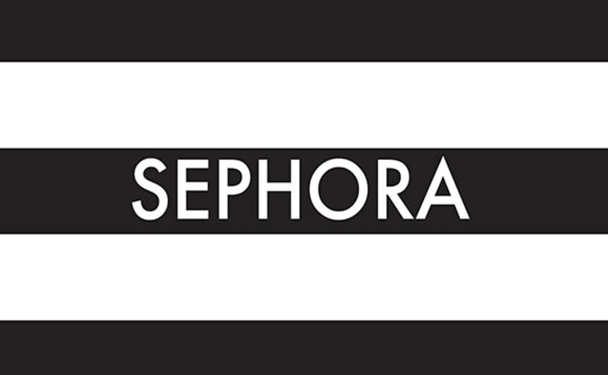 What to buy in Sephora! This sounds right up my alley – I might just have to try it out, especially as my skin is starting to be on the slightly drier side these days and this might fulfill my new foundation needs! 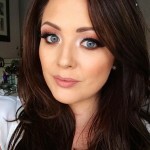 Sounds class I wear estate Lauder double wear do you think this makeup is as good coverage ? would you recommend it for skin that is on the dry side? I wear Clarins Everlasting – how would they compare in terms of finish and longevity do you think? Which one is better ? Lancome one or this one?